Fill out the contact form and you will receive response from your preferred reseller as soon as possible! Are you interested in our amazing products? Our #1 priority is you, the user. 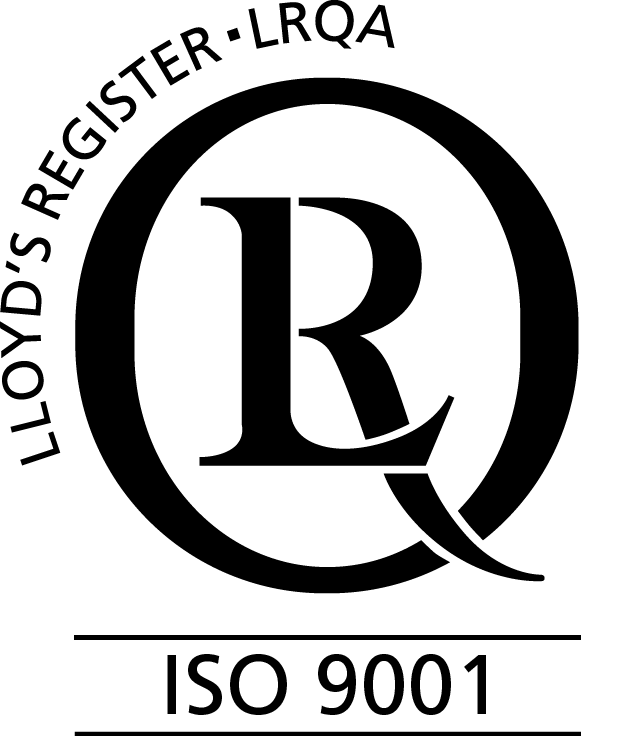 We believe in our product and hold ourselves to the highest standards. 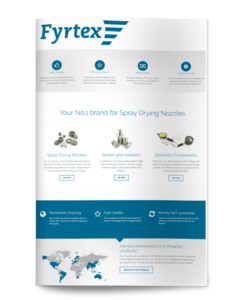 We truly care about your company as much as you do, which is why we offer the best quality of spray drying nozzles there is. Do you also want your location on the map?